his in-laws and their children." bloomberg.com — Xi Jinping, the man in line to be China's next president, warned officials on a 2004 anti-graft conference call: "Rein in your spouses, children, relatives, friends and staff, and vow not to use power for personal gain." Those interests include investments in companies with total assets of $376 million; an 18 percent indirect stake in a rare- earths company with $1.73 billion in assets; and a $20.2 million holding in a publicly traded technology company. The figures don’t account for liabilities and thus don’t reflect the family’s net worth. A man is silhouetted against the skyline of Louis Vuitton’s floating store and the financial district of Singapore. Yet another wealth report has put tiny Singapore on the top of its charts – this time, as the wealthiest nation in the world by GDP per capita, beating out Norway, the U.S., Hong Kong and Switzerland. The report, released by Knight Frank and Citi Private Wealth, estimates that Singapore’s GDP per capita – at US$56,532 in 2010, measured by purchasing power parity – is the highest in the world, topping Norway (US$51, 226), the US (US$45, 511) and Hong Kong (US$45, 301). The report also predicts that Singapore will hold its place as the world’s most affluent country in 2050 (by GDP per capita), followed closely by Hong Kong, Taiwan and South Korea who will displace Norway and Switzerland as the world’s richest places. This figure is no doubt bolstered by the staggering number of millionaires in the city-state, which Knight Frank and Citi Private Wealth predict will only keep growing. According to their estimates, Singapore will see a 67% increase in centa-millionaires over the next four years – an über-wealthy class with over US$100 million in disposable wealth. Earlier reports, like the Boston Consulting Group’s Wealth Report released in June, said Singapore has the highest percentage of millionaire households in the world, a title the city-state has held on to for two years running. Singapore is not the lone beneficiary of Southeast Asia’s wealth explosion, and according to the report the number of people in the entire region with more than US$100 million in disposable assets (excluding property, for example) has increased by 80% in the past five years. Between 2010 and 2011, the number of these centa-millionaires grew 13% — higher than the global average at 6% — and will grow by 44% by 2016. Correspondingly, some Southeast Asian cities have seen property prices increase significantly in the past year, including the Indonesian island of Bali where property prices increased 15% and Jakarta, where they increased by 14.3%. A new Tax Justice Network (TJN) USA report reveals an estimated $21 – $32 trillion of hidden and stolen wealth stashed largely tax-free secretly. Titled “The Price of Offshore Revisited,” it explains what financial insiders know but won’t discuss. Many of them have their own hidden wealth. 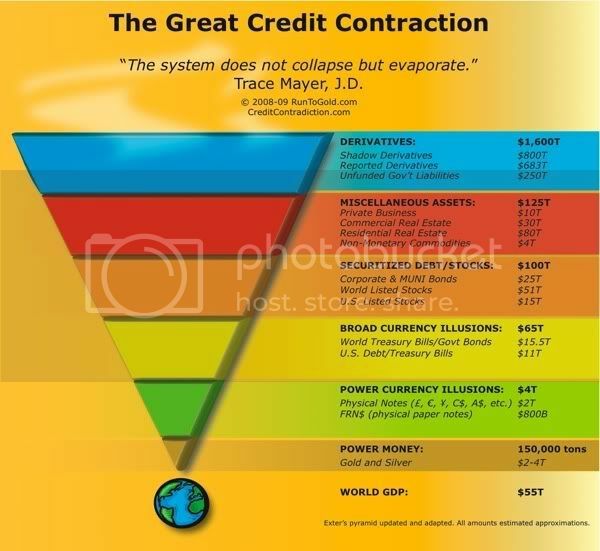 TJN describes a “subterranean” systemic “economic equivalent of an astrophysical black hole.” The higher estimate above exceeds US GDP twofold. It’s mind-boggling. It’s hard imagining a tiny percent of privileged elites control this much wealth secretly. It’s worse knowing it’s largely tax free. It’s appalling that governments let them get away with it. Government policies protect them. Societal costs are huge. Tax justice is absent. Hotel magnate Leona Helmsley once said only little people pay taxes. TJN’s report bears her out. It’s impossible to estimate total lawful and illegal wealth from all sources. It’s vastly more than estimates within the parameters of TJN’s study. Credit Suisse tried. Through mid-2011, it puts total financial and non-financial global wealth at $231 trillion. It’s a best guess. It’s tenfold TJN’s top figure. It’s mind-boggling. 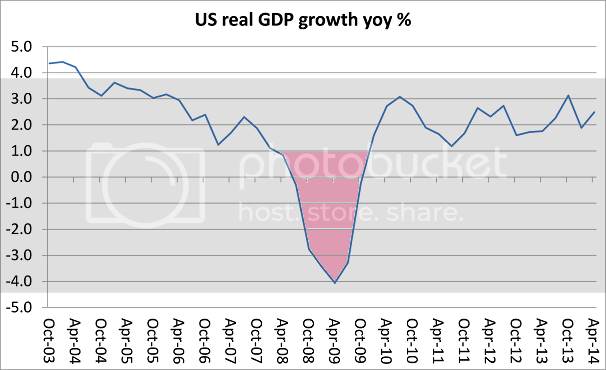 It’s roughly 3.5 times global GDP. In 2011, it was about $65 trillion. Apples (derivative face values*) should not be mixed with Oranges (gold ounces) this way. But an ounce of Gold is an ounce of Gold, right? Chinese Premier Wen Jiabao’s extended family has controlled assets worth at least $2.7 billion, the New York Times reported, citing corporate and regulatory records and unidentified people familiar with the family’s investments. Among them is a holding in the name of Wen’s mother, Yang Zhiyun, in Ping An Insurance Co. (2318) that was valued at $120 million in 2007, the newspaper reported, citing public records, government-issued identity cards and an ownership trail to three investment entities. Cecile Zhang, a public relations official at Ping An, said she couldn’t immediately comment, and Ping An spokesman Sheng Ruisheng didn’t answer a call to his mobile phone. Wen’s son, Winston, founded private equity firm New Horizon Capital, which has returned about $430 million to investors, a fourfold profit, since it began operations in 2005, the newspaper reported, citing SBI Holdings, a unit of Softbank Corp. (9984) Winston Wen has handed over day-to-day operations of the fund, according to the report. Horizon Capital didn’t immediately respond to an e-mail seeking comment. “Relevant press reports are intended to tarnish China’s image and have ulterior motives,” Foreign Ministry spokesman Hong Lei said at a briefing in Beijing today. 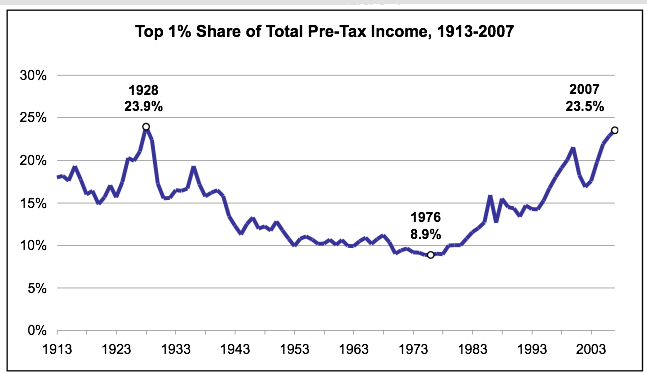 I mean the present system which concentrates Income and Wealth in the Top 1%, and Top 0.1%. This is what needs a change. on the Eve of the great crash. But the income is not getting to the average person. There has been little or no growth in Real Median incomes - it is back to the levels of pre-2000. Meantime, the baby boomers are getting older, and many of them are facing retirement with very little savings. And taxes on the middle class are rising too, thanks to new legislation, like Obamacare. The result of these trends, is that the average person is spending less, because they haven't got the income to spend, and/or they feel they need to put away much of the income that they are making for retirement... And many people are going on working in low paying jobs (at Walmart. etc.) because they cannot afford to retire. Meantime, the rich just go on getting richer... and are paying the corporate-controlled media to tell the public that "all is well." A Tanjung Malim-born Dutch citizen claims he is a descendent of the Emperor of China and that his bloodline is linked to royal families in India, Java and Siam. IT is not every day that you get to meet a trillionaire. So when I was invited to interview Kamal Ashnawi, a person I've never heard of, I said yes. On Saturday morning, at a Kuala Lumpur hotel coffee house together with two of Kamal's aides, I waited for the so-called trillionaire. Wearing a baseball cap, long-sleeved shirt and jeans, he sauntered over to our table. The two aides bowed, pressed their palms together to their forehead as if greeting royalty and kissed his hands. “We call him Tuanku as he is a sultan from Indonesia,” one of the aides whispered to me. “He said I was the reincarnation of Emperor Nurhaci (1661-1626) of China. He felt an energy on my head which was superhuman because an emperor, unlike an ordinary human, has to think more. “I'm the reincarnation of two emperors of China,” Kamal added. He elaborated that a few years ago, the royal family decided he would be the sole administrator of the royal wealth kept in secret accounts in about 1,000 banks worldwide. “This means that 86.7% of the world's money belongs to me,” he said. 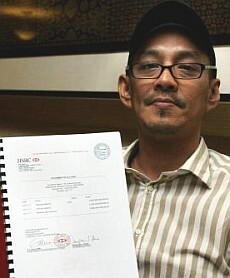 He produced an A4-sized paper with the photographs of the national treasure, the immortal couple and several “official-looking” letters allegedly from HSBC certifying he has an account of five trillion euros (RM20tril). You have to be dumb, really dumb, to believe such outrageous claims. Because HSBC itself does not have that much money. Check it out ! Interesting list in terms of who's not shown !! I used to be quite friendly with a Greek billionaire (he must have been one) some years ago. I once asked him why he and his family were not on the Rich list. He said that it was because he valued his privacy, and did not want people prying into his business. He also said that he had threatened to sue the publisher if they put him on the list.